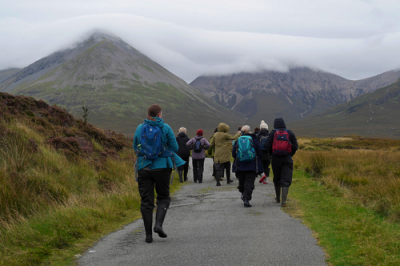 This project was commissioned by ATLAS Arts to develop and expand my connections with other professionals from different disciplines and to deepen my engagement with people and the land through a series of walks based on Skye. 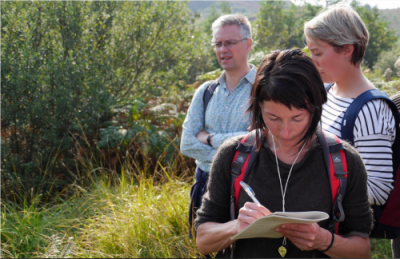 This series of five walks took place over a week with each focusing on a particular aspect of that place and with an invited guest. I used five common plants from this landscape to act as hinges to link us with the land and to start the conversation for that place and topic. Invited co-collaborators were: James Merryweather, Maoilios Caimbeul, Jen Hadfield, Dòmhnall Uilleam Stiùbhart and Tim Ingold. 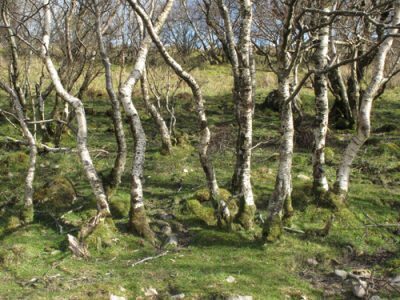 We explored what you see and what you don’t within the birch dominated woodland of Coille Gaireallach. 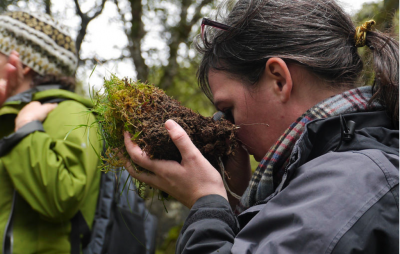 Starting from the rock beneath we got an understanding of the interlinked networking within the soil and fungi below and the plants and fungi above the ground surface. Through observing closely these interconnected and interactive relationships we can better understand this woodland landscape and our place within it. 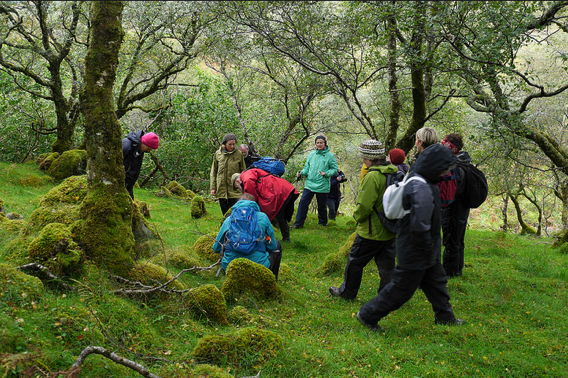 This walk explored the crofting township of Dunans. We thought about changes through time of crofting practices highlighted from a personal perspective through referencing Maoilios’s croft and hearing recordings of people who used to work this land. 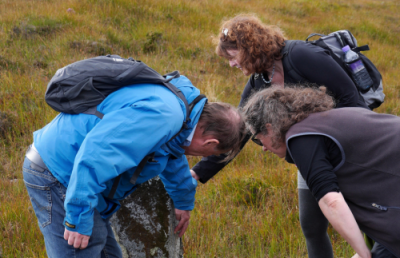 We looked at the deeper past referencing the ancient stories associated with Loch Shianta and Flodigarry Island and reflect on the physical aspects of a landscape which encourages certain tales. Maoilios read his poems about this place, and we thought about a poetic expression of landscape and a continuing engagement with the land. 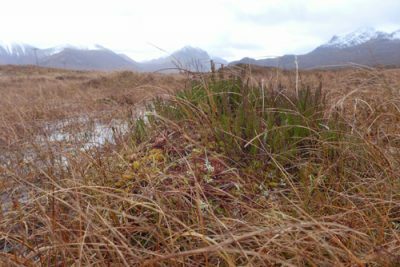 Plant – Sphagnum / Còinneach / Sphagnum spp. This walk explored the bog land around Sligachan. 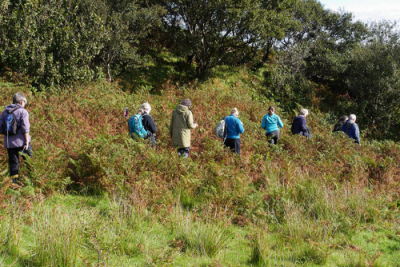 We gained an intimate knowledge of this particular habitat, examining minutely these interesting plants. With the Cuillin on the horizon, an ancient magma core of a volcano, we thought about scale and time within a landscape. Looking closely, noticing the subtle changes of texture and temperature we explored how we, as humans physically interact with the land and experience our place within the landscape. Starting at Isleornsay we explored the crofting township of Camuscross and beyond. Using historical archive material we examined the way land is owned, mapped and controlled and how this is visible in the landscape. 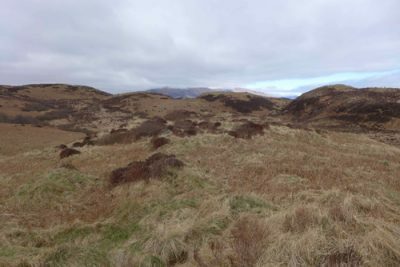 We examined the way crofting has developed through time, comparing contemporary land use with past and reflecting on future uses, all with reference to this crofting township. Murray Robertson Mapping Scotia / Wild Boundaries Artist in residence at SMO 2015 referencing the 2013 map produced by SNH entitled ‘The Core Areas of Wild Land’. This walk followed a section of Thomas Telford’s road, built in the early 1800’s between Portree and Broadford. Following the gentle line of this track between Luib and Strollamus we explored the experience of movement and walking through a landscape. 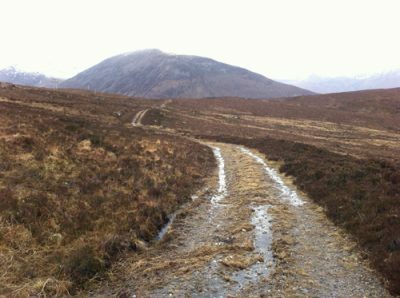 This route goes into the red Cuillin hills and also links North and South Skye visually, giving an interesting perspective on this area and the Island. The walk balanced this specific place and day with wider and deeper questions about how we experience the landscape and how we understand the relationship between the ground and the sky. 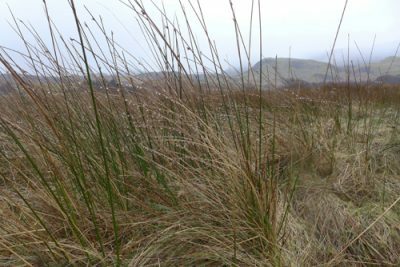 Two poems written in response to the day with Jen Hadfield, which was spent in the bog at Sligachan. The first is a joint poem which arose as Jen and I spoke.